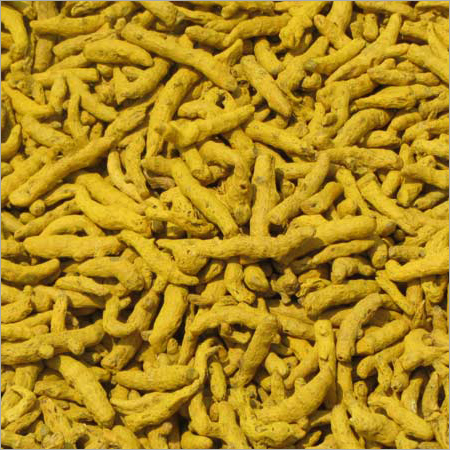 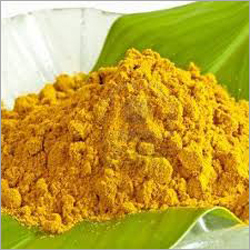 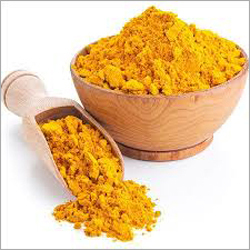 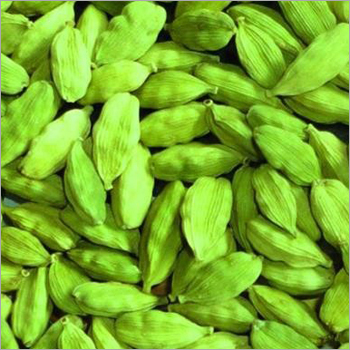 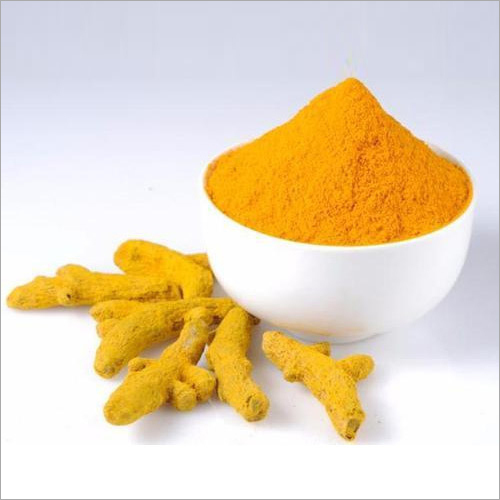 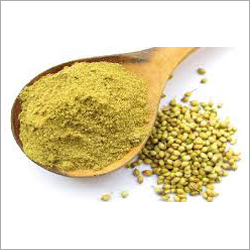 Being a client oriented firm, we are engaged in providing the best in class Erode Turmeric Powder. 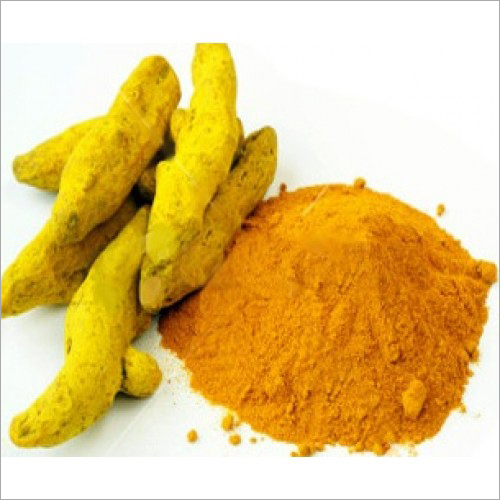 This turmeric powder is ideal to be used as a flavouring agent and for changing the colour, taste and flavour of many cuisines. 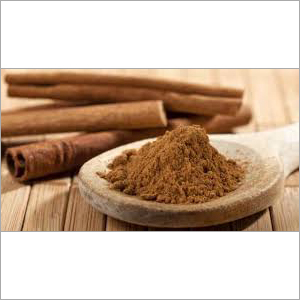 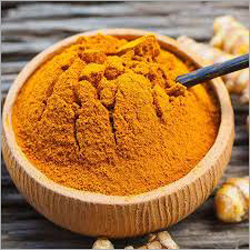 This turmeric powder is known for its no adulteration, strong antioxidant and anti-septic properties. 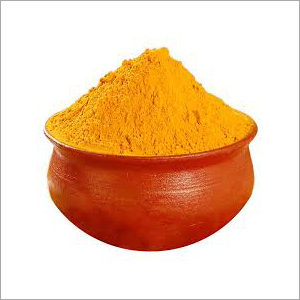 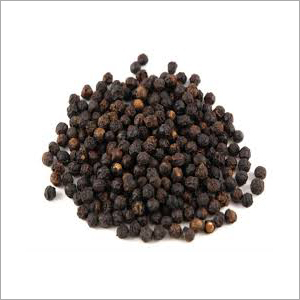 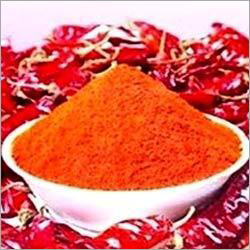 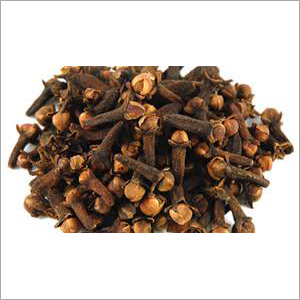 Moreover to this, the Erode Turmeric Powder is offered to people in many packaging options as per needs. 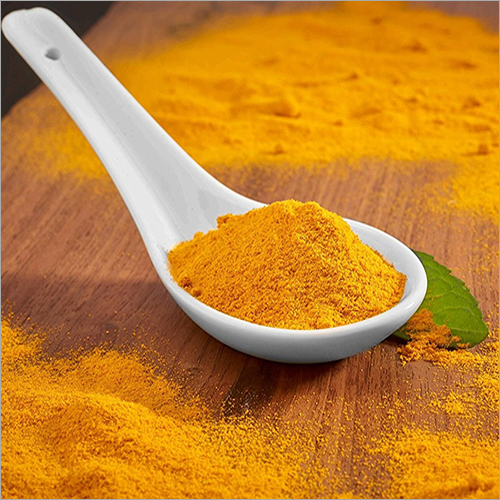 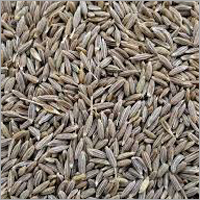 Our offered powder is precisely processed & cleaned with the help of progressive technology.